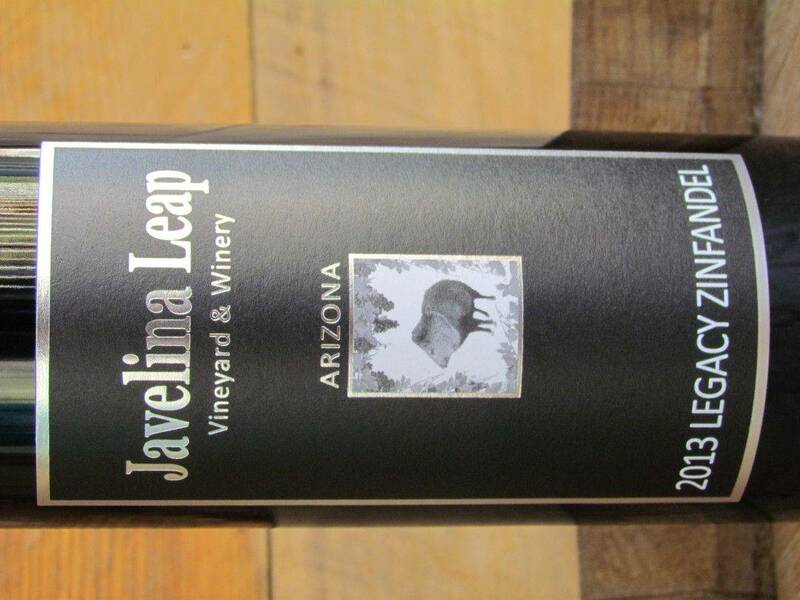 Javelina Leap is a family operated, premium boutique winery with international award winning wines. Our winery is in northern Arizona’s Verde Valley only minutes away from Sedona in the small historic valley of Page Springs. 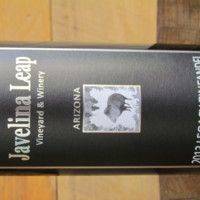 Javelina Leap Winery processes approximately 60 tons of Arizona grown grapes equaling about 3000 cases of fine Javelina Leap 100% Arizona wine. When you visit us, you will be sampling wines at a fully functional vineyard and winery. Enjoy a tour of the winery while sipping your wine or relax in the Arizona room and private garden where we serve artisan cheese platters, deli meats, artisan pizza and wines by the glass or bottle. Go back in time to the old west when you belly up to an authentic saloon style bar in Javelina Leap’s tasting room. The largest wine tasting bar in northern Arizona. 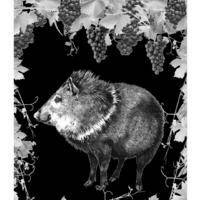 And, because of its unique design you will have plenty to see and talk about while enjoying Javelina Leap wines. Our winemakers are often available to say hello and sign a bottle of wine for your special occasion. The Javelina Leap Gift Shop offers unique items in every size and price range. From the work of our own local artists to wine related gifts and home decor. We carry items that you won’t find every where you go. The Arizona Room and Park are available for wine club and small private events. Rod Snapp is Javelina Leap’s founder, owner and director. Rod is one of the leaders and original pioneers in the northern Arizona wine industry. A resident of Arizona for over 35 years, Rod is an entrepreneur whose roots go deep into the community. His experience and passion for the culinary arts go hand in hand with wine and this evolved into a dream of establishing his own vineyard and winery. Eventually this dream led Rod to a 6 year enology & viticulture apprenticeship and the purchase of 10 acres of sloping volcanic hillsides. Dreams do come true! 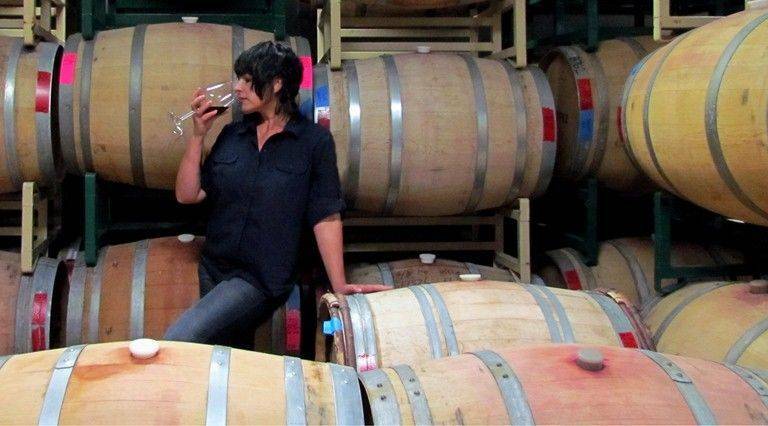 2012 marked Rod’s 13th year in the Northern Arizona wine industry. 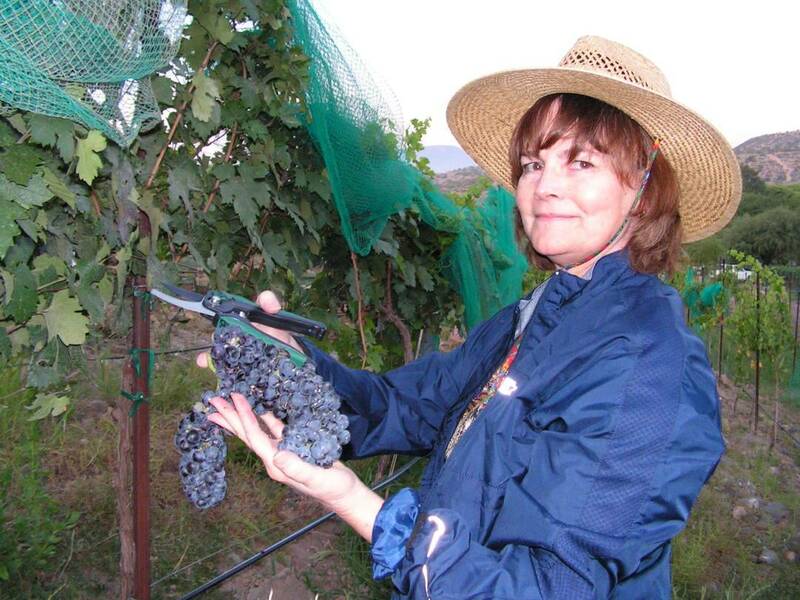 “Although I make and enjoy our blended wines, my true passion is making Arizona single vineyard, pure varietal wines. They are true results of the Arizona Terroir. I’ve always believed in doing what you love and loving what you do, It’s passion that drives me forward. 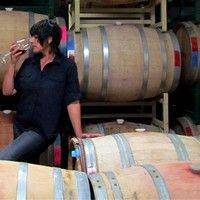 Rod and Cynthia are also among the founders of the Southwest Wine Center at Yavapai College located in Cottonwood Arizona. 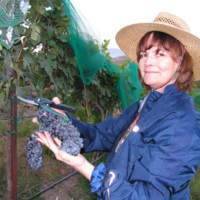 The center is a premier academic center for AAS Degree or Certificate of Viticulture and Enology. 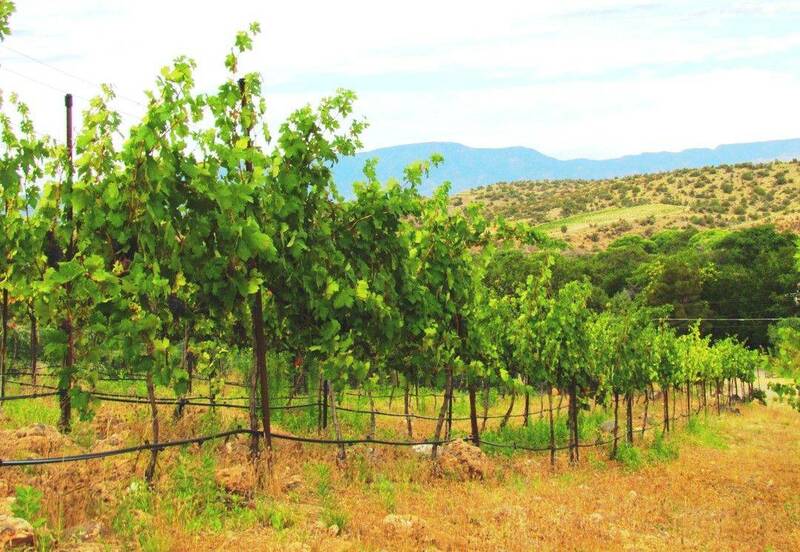 Elevation, well draining soils, hot days and cool nights make Northern Arizona a perfect environment for grape growing. Arizona, California, Spain, Portugal, Italy and Bordeaux France all share a similar latitude north of the Equator placing Arizona among some of the most famous wine destinations in the world. Javelina Leap is a 10 1/4 acre estate nestled 3,800 ft. above sea level. The Estate vineyards are located on the steep slopes of an extinct volcanic mountain, overlooking the lush greenbelt of Oak Creek. 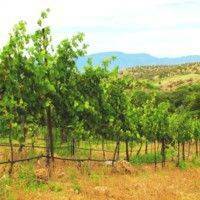 The Javelina Leap Estate vineyard grows our highly awarded Legacy Zinfandel planted in 2005.Beginning in 2014 we will harvest the following varietals from our exclusive Hassayampa vineyard outside of Prescott Arizona: Cabernet Sauvignon, Merlot, Sangiovese and Barbera. 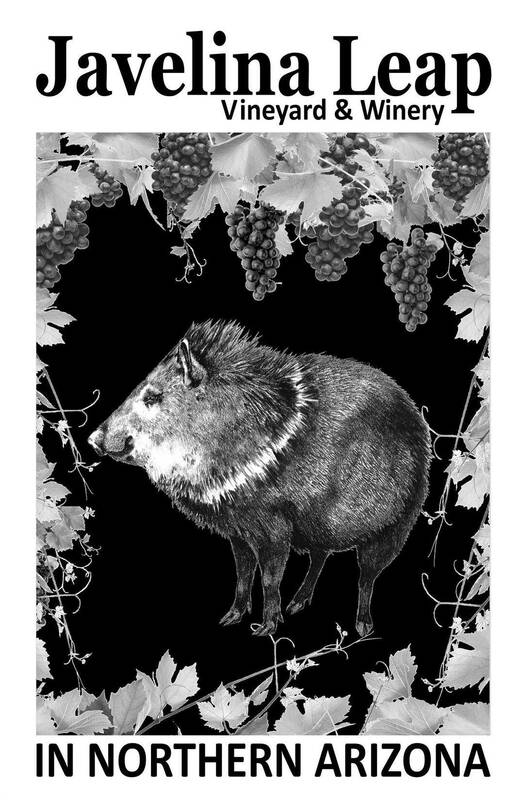 Javelina Leap also contracts a variety of wine grapes from southern Arizona. All of our Northern Arizona Vineyards are pruned and harvested by hand to ensure the highest quality. During the harvest season ( August to the end of September ) you can watch wine actually being made. Arizona grapes are picked, de-stemmed, fermented, pressed, aged, bottled and labeled on site. 2015 SAN FRANCISCO CHRONICLE Out of 6,300 wine entries (a record year for entries). We won 6 medals. (We sent 6 wines).